Rocket Matter Knowledge Base SettingsHow do I activate Two-Factor Authentication? Two-Factor Authentication gives you an added layer of security on your Rocket Matter Account. 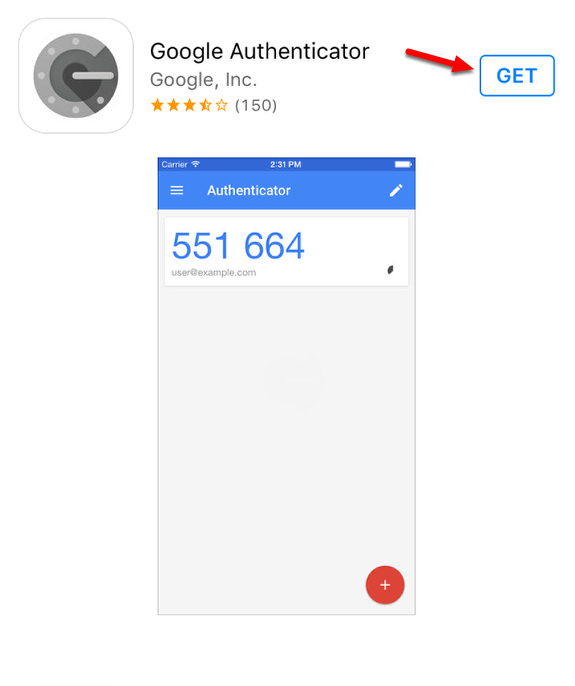 Two-Factor Authentication makes use of the Google Authenticator App to secure your Rocket Matter account. 1. Navigate to the 'Settings' section, and click 'Configure Two-Factor Authentication'. NOTE: If you do not see "Configure Two-Factor Authentication" in your settings, please contact our Support Team to enable the is FREE feature. Then you may proceed with the following steps to activate Two-Factor Authentication. Zoom: 1. 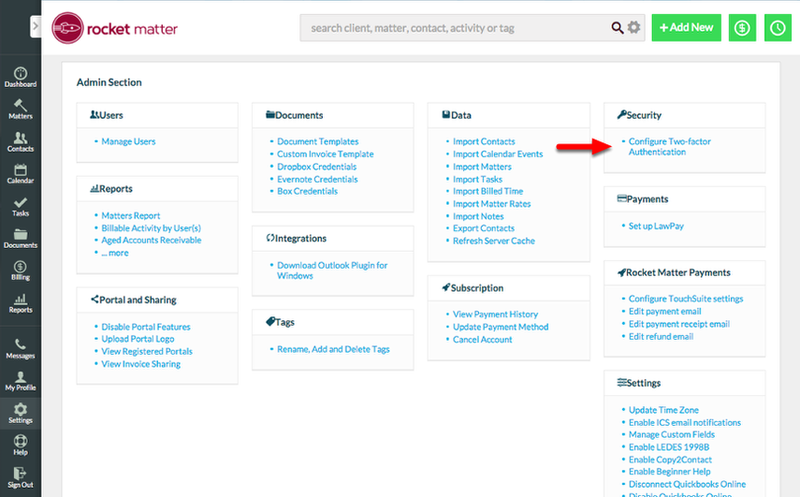 Navigate to the Admin Section, and click &quot;Configure Two-Factor Authentication&quot;. 2. Click 'Yes, enable two-factor authentication'. At this point, your users will be will still be able to access Rocket Matter on their mobile devices, but will NOT be able to access Rocket Matter on their desktops (Web version of Rocket Matter) until you complete Two-Factor Authentication setup. 4. 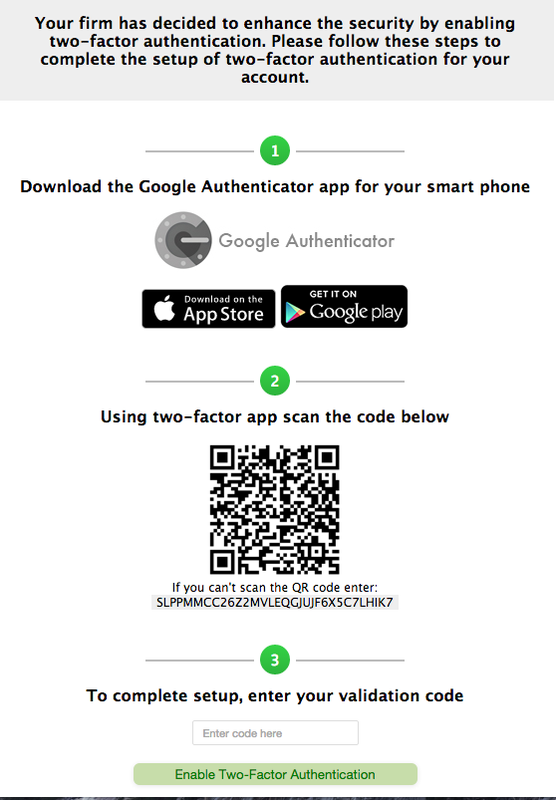 Follow instructions to download the Google Authenticator app for your smart phone. Open the App. 5. Scan the barcode, and click 'Enable Two-Factor Authentication'. 6. Click 'Set up recovery options'. 7. 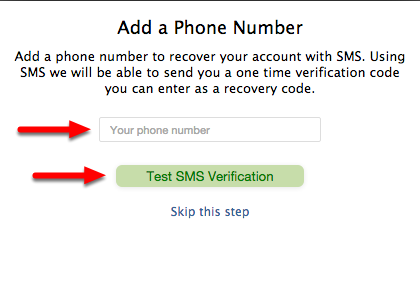 Add a Phone Number, and click 'Test SMS Verification'. You may also skip this step. 8. Check your mobile device for text messages, and confirm that you received the test message. 9. 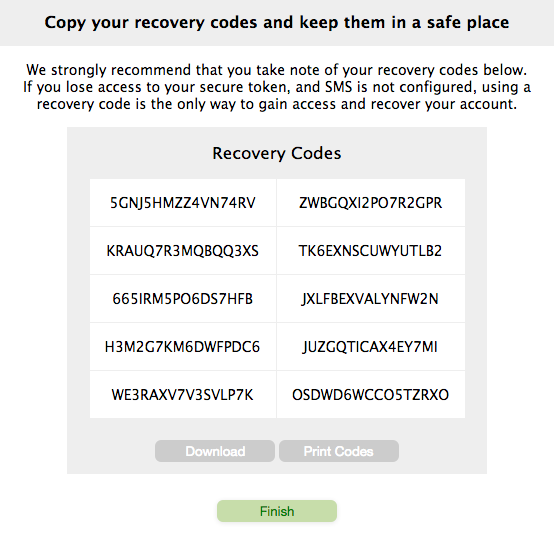 Download your recovery codes and save for emergency account access. Recovery codes are used to log into your account in case you cannot access the Google Authenticator, or your mobile device. * You will not be given additional recovery codes. * As such, we recommend downloading them and saving them to a secure location. When you click 'Download' a CSV file containing your recovery codes will be saved to your Downloads folder. Save this file to a secure location. We also recommend printing the codes and saving a copy in a safe place. Prev: How to delete a user. Next: How do I set user permissions?